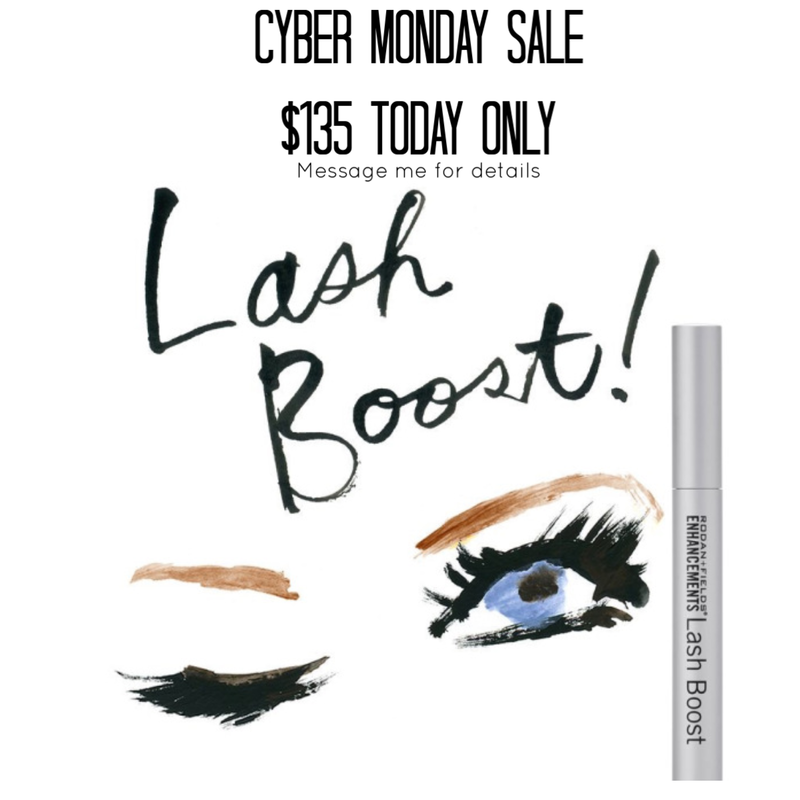 I'm offering Lash Boost for $135 shipped today only. Message me for details. Target: Target is still having huge Cyber Monday savings and offering an extra 15% off today online only. I grabbed this camera for Isabella and picked it up yesterday:). This Dyson cordless is on my list too. Their Our Generation is on major sale and fits American Girl dolls perfectly. Cayson has requested an "American boy dog," so he will be getting one of these. Love this kid. Mark & Graham: 25% off everything. Plus, free shipping, free monogramming and free gift wrapping. My favorite suitcase here. Pottery barn kids: 25% off everything +free shipping with code GIFT25. SO many great Christmas gift ideas. Pottery Barn teen: 25% off everything + free shipping with code OHWHATFUN. The suitcase I wanted for Addilyn sold out but I may grab her this mint version. 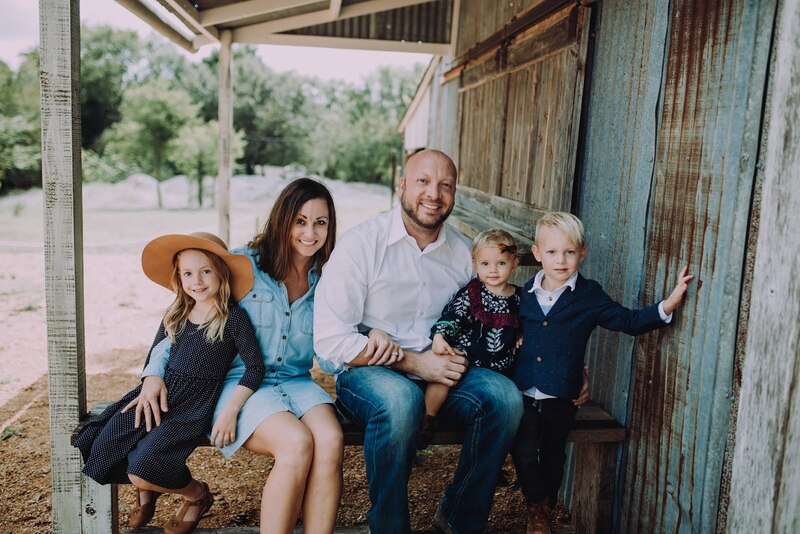 Minted: If you haven't grabbed your Christmas cards yet Minted has 25% off all cards + free shipping with code CM2018. Inch bug: our favorite clothing labels have $10 labels + free shipping. Gap: has 50% off everything with code CYBER, plus an extra 10% off with code YOURS. Amazon: has great deals as always. I grabbed this Instapot for Christmas and can't wait. Baublebar: Everything is 35% off today. Anthropologie: 30% off everything + free shipping!! Adidas: 30% off site wide with code CYBER2018. Grabbed Cayson these shoes he's been begging for, for Christmas.